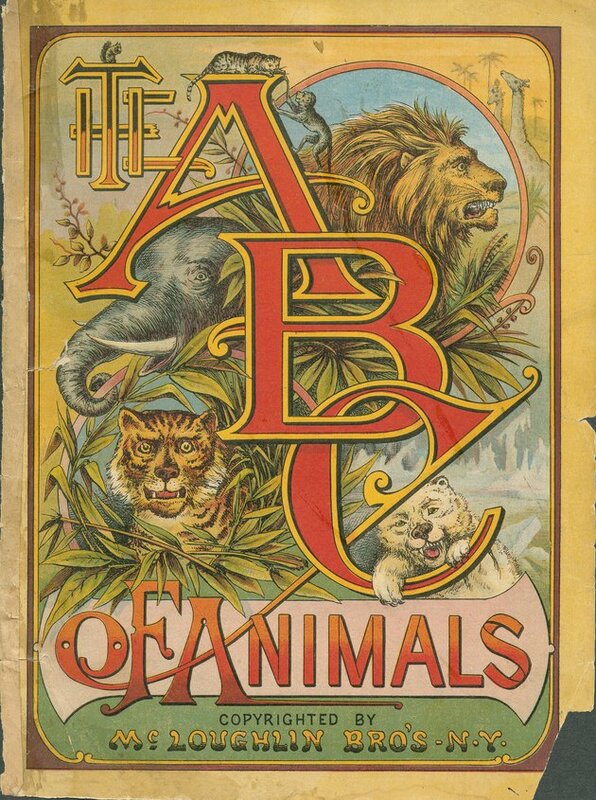 The University of Florida's Digital Collections offers a huge library of digitized children's books. Thanks to Open Culture I discovered this collection this afternoon and immediately started to browse through it. The books that you will find in the collection consist of works that are in the public domain. You can search for books according to topic, language, publisher, genre, and publication date. All of the children's books in the collection can be read online. Reading the books online could be a bit difficult for some as there is a border with menus surrounding each page of the books. To avoid that, you can print all of the books for free. The printed version does not display anything but the book as it was scanned. The children's book available through the UFDC aren't books that your students or their parents are likely to see on bookstore shelves. The value of this collection is that it could introduce parents and students to books that they might enjoy reading together and wouldn't have otherwise found.